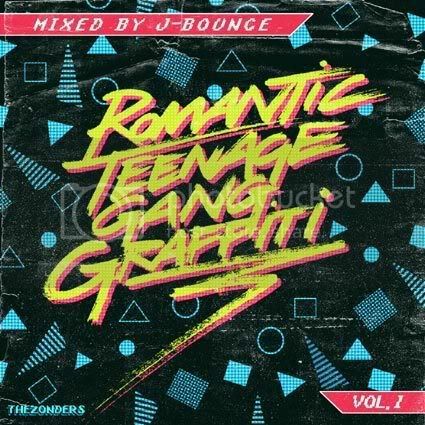 j-bounce - romantic teenage gang graffiti vol. 1 (via zshare) read more! 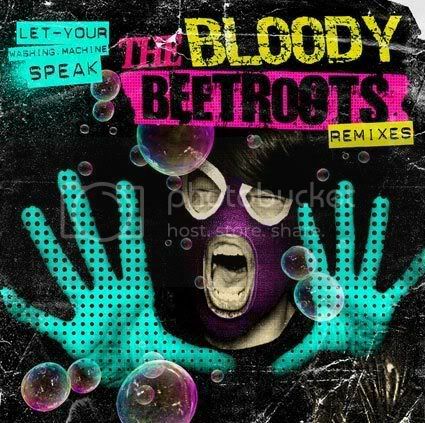 less than half a year ago, discodust was the first blog to post tracks by italy's the bloody beetroots. 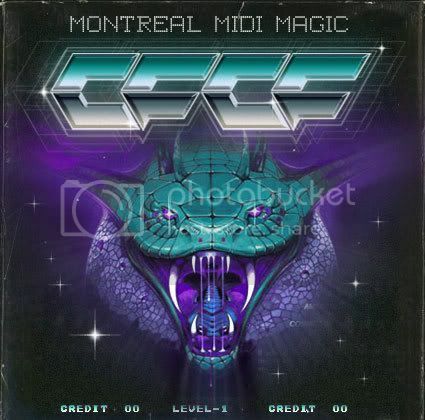 in the meantime, they have done remixes for alex gopher and etienne de crécy as well as kitsuné darlings the whip and fox n'wolf and became one of the most wanted remixers around, having blogs all over desperately longing for new beetroots tracks to post. up next are remixes for south central, rinôçérôse and asia argento, so you see there ain't nothing stopping those bloody beetroots! who is the bloody beetroots' hero? 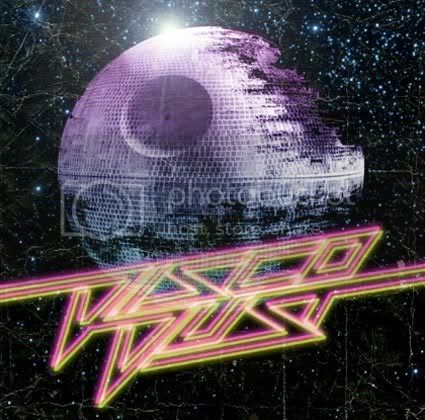 hint: check the bloody beetroots myspace blog for possible solutions. deadline is in one week from today, the winners will be notified via mail and then asked to send over their adresses. 01. the bloody beetroots - intro "d'ya know the bloody beetroots?" 12. the bloody beetroots - outro "yeah boy"
13. the bloody beetroots vs. michael sembello - bonus track "maniac"
good luck and... destroy! read more! gouseion - puisne purchase links read more! keep looking out for updates on discodust and our friends over at iheartcomix, so you can grab the single release when it drops. read more! 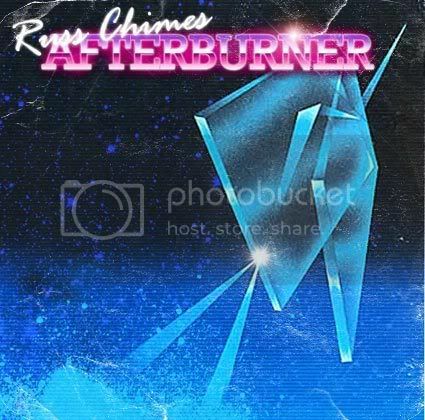 russ chimes has a lot more to come and who knows, if we are lucky enough he might be featured in the next edition of out run or vice city. read more! 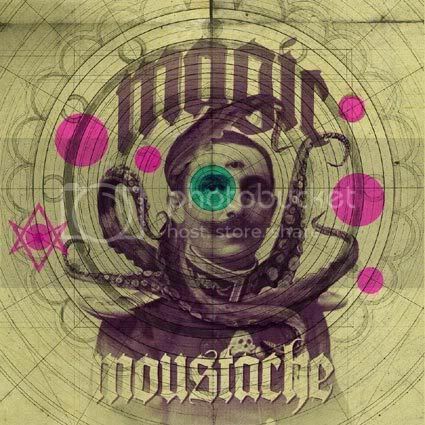 melinda jackson - magic (moustache remix) read more! 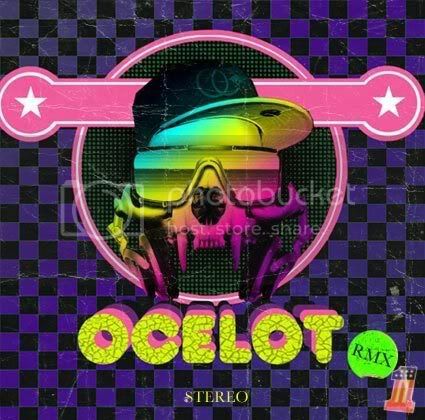 be on the lookout for his upcoming remixes for apache beat and the noise band health (more on them on the fabulous bibabidi) and many more original tunes. read more! 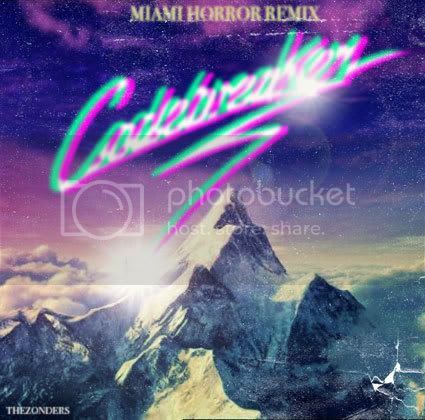 codebreaker - exiled (miami horror remix v2) read more! 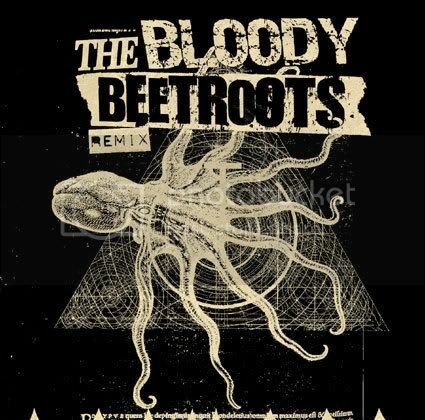 bonus: the bloody beetroots - she's a maniac read more!